Wazua » Investor » Stocks » Kenya Airways...why ignore..
You know you've made it when you get a parking space for your yatcht. Eeeeh, that’s serious. It may lead to flight cancellations. 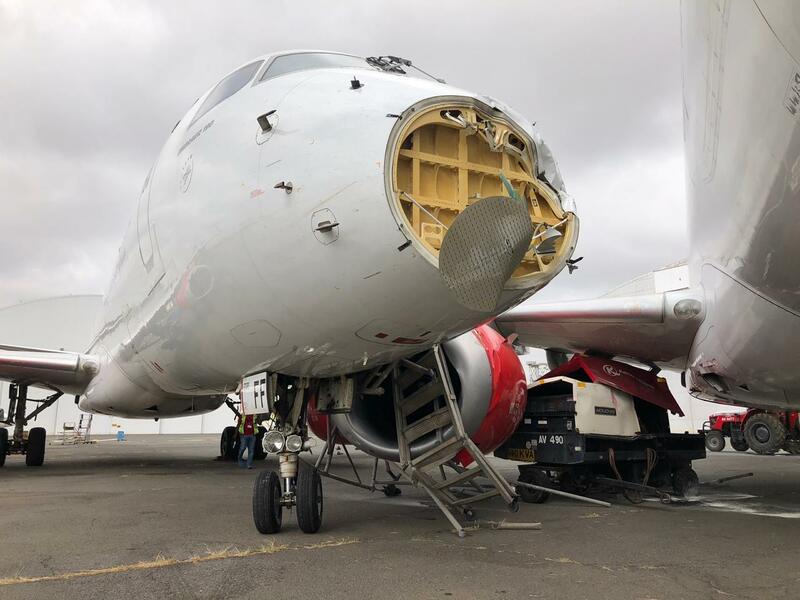 They might have to lease replacement aircraft urgently. It doesn't look very bad/serious. It just needs some panel-beating na mtu wa kuchomelea. 😁 😁 Wapeleke pale grogon"
Insurance will cover. I hope it is not a KQ staff who failed to follow standard safety procedures. Someone needs to check on @Obiero. ION, I hope KenRe isn't on the hook. I don't think this is insurable. C4 checks require certain conditions which seem not to have been adhered to. There is a breather before the interruptions begin since the check takes minimum two weeks. So they programmed not to have the kites in that time. The funk will begin after the budgeted time. But with good route planning I suspect they will get away with it given that the load factor isn't 100% on all Embraer routes. They have 3rd party insurance. Major problems ahead. Habari ndio hiyo. @Obiero and fellow shareholders should be ready to dig deeper into their pockets to repair the two planes. 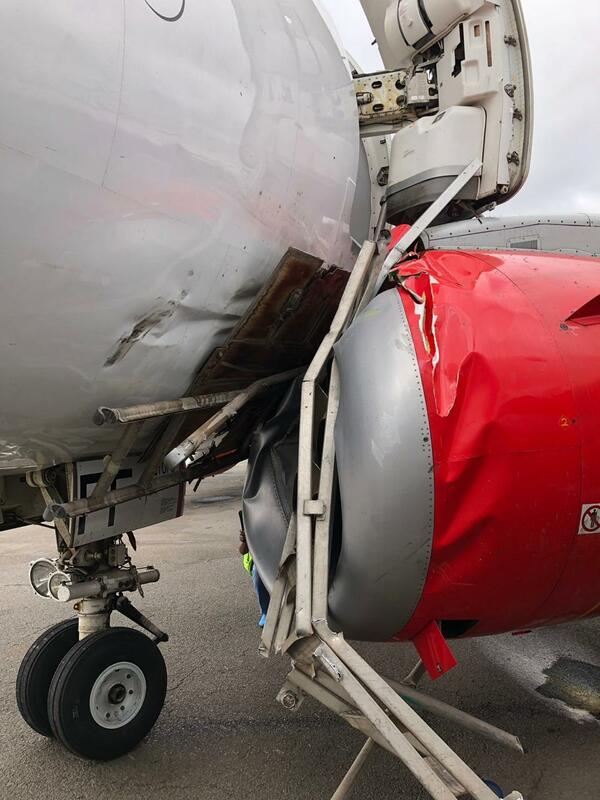 Aircraft Public Liability Insurance: This coverage, often referred to as third party liability covers aircraft owners for damage that their aircraft does to third party property, such as houses, cars, crops, airport facilities and other aircraft struck in a collision. It does not provide coverage for damage to the insured aircraft itself or coverage for passengers injured on the insured aircraft. Public liability insurance is mandatory in most countries. Then what category of insurance do they have? Which one do they have? Often referred to as ‘third party liability’, this insurance policy covers the owner of the aircraft for damage done to third party property like cars, farms, buildings. However, it does not cover the damage done to the insured aircraft or for passengers on the aircraft mentioned above. This policy, always sold on a ‘per-seat’ basis, covers the passengers in the insured aircraft in the case of an accident or incident that would harm the passengers. Ground risk hull insurance – not in motion. instances like vandalism, floods, theft. This policy is almost similar to the ground risk hull insurance not in motion, only that this policy only covers the aircraft while it’s taxiing but not while landing or taking off. 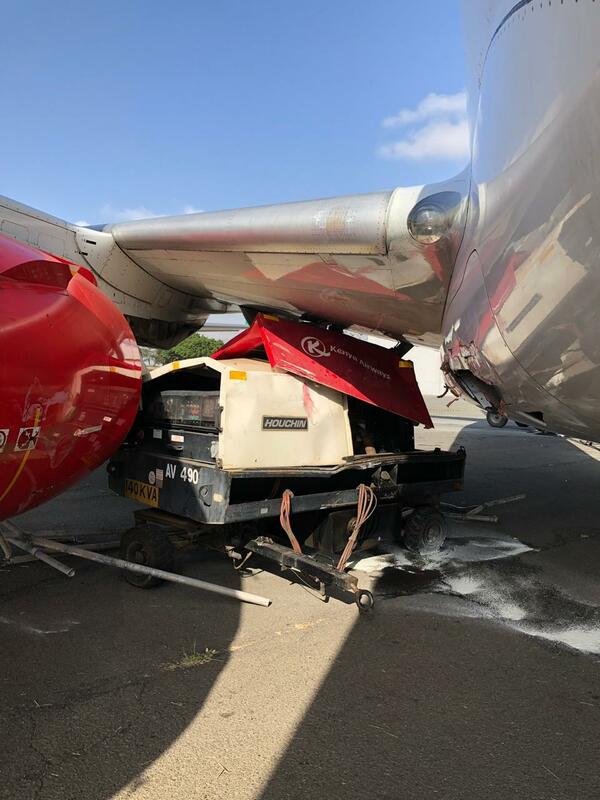 The in-flight policy covers the insured aircraft against damage during all phases of the ground and flight operations, this is inclusive of when the insured aircraft is in storage or parking. Naturally, this policy is more expensive than ‘not-in-motion’ policy since most damages happen to the aircrafts while in motion. There must be some sort of insurance. Several risks are always involved during maintenance. One Airbus belonging to Qatar Airways burnt due to a fire during maintenance few months ago. 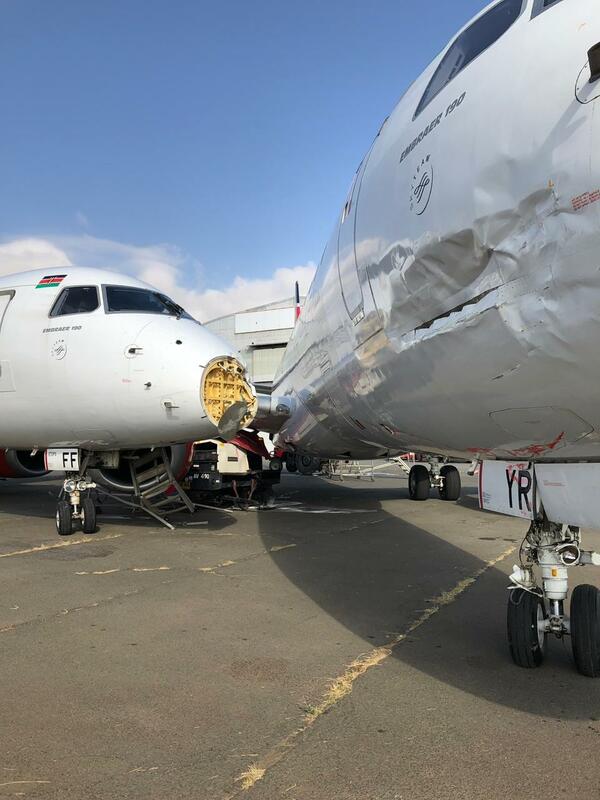 Crew did emergency landing in TZ? For how long now has it been there?